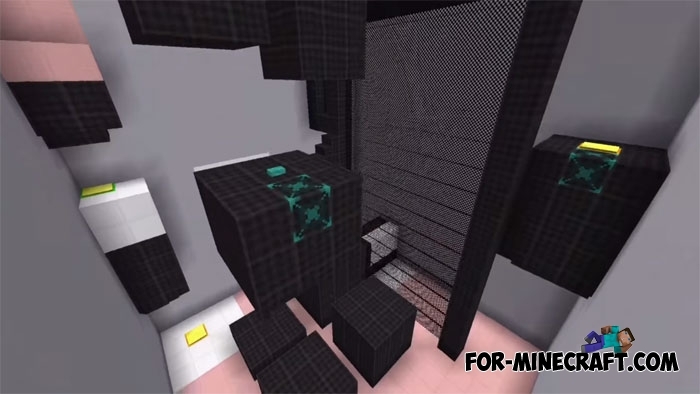 MC Parkour is a well designed level with a puzzle particle where the participant in the game must strain his brain and solve the problem. 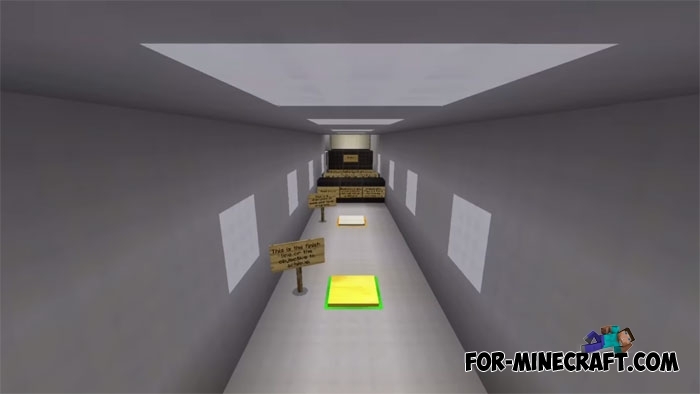 The map does not refer to those parkour places you used to see before, although the principle of the game did not become different. Jump and correctly choose the landing point, otherwise you will regret the step taken. You need to know the following: some blocks (they are marked by special) can give different effects to the stepped player. Details are on the first level, carefully read all that there is. Screenshots clearly show the absolute difference from ordinary parkour maps. Blocks represent steps, but there are barriers in the form of puzzles that need to be solved. 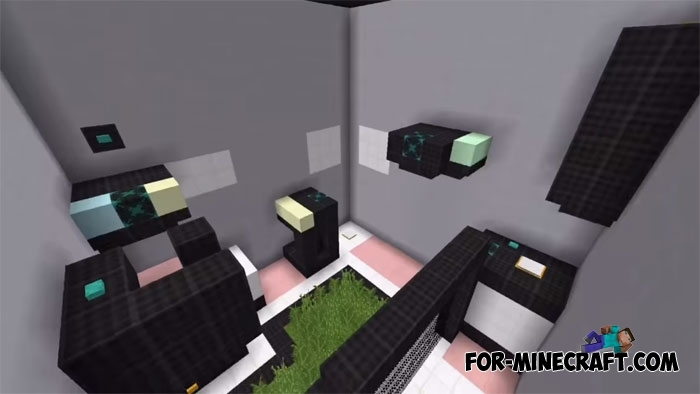 Puzzle Runner map for MCPE 0.13.0Puzzle Runner - it's parkour map with elements of puzzles that you will need to pass.